Keep prices, products and promotions up-to-date. Incorporate full-motion video into menu displays, instantly update content and make changes to prices to single or multiple locations. Digital menu board systems maintain branding consistency across multi-location franchises. 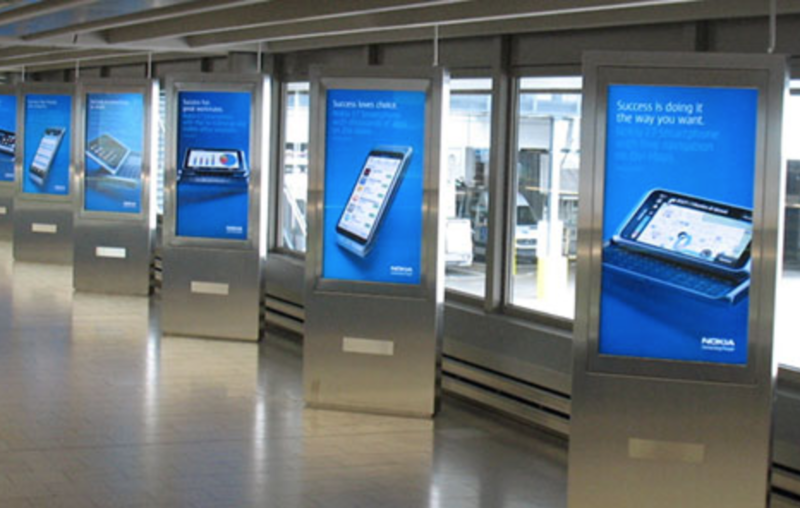 Video walls, signs, desktop and touch screen monitors. LAVU provides industry leaders with differentiated digital display technology for a range of applications. LAVU has digital signage solutions for all business sectors - from corporate, education, retail, transport, healthcare to hospitality. 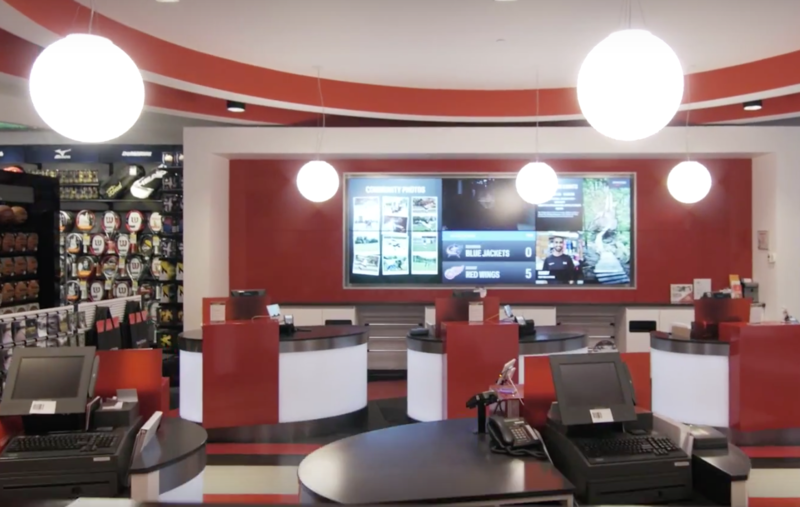 Commercial display products function as an integral component in LAVU's business solutions. From monitors for a digital signage network, hospitality to TVs for in-room entertainment solutions. LAVU has the products for your businesses needs. Video walls, digital signage networks, IT virtualization, indoor or outdoor. LAVU installers can install audio-visual equipment in many settings. From complex installations and venue sound systems, multi-A/V computerized control systems, single-unit installations of plasma/LCD screens or projectors.